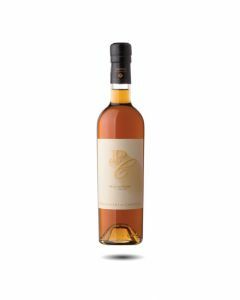 THE grape variety of Sherry, Palomino is an old Andalucian variety that is well suited to hot, dry and sunny sites. It became the variety of choice for sherry production in the 16th century due to its productivity and ready availability. The wines that it produces are fairly neutral in taste and low in acidity and since the grapes are usually picked quite early, also low in alcohol. 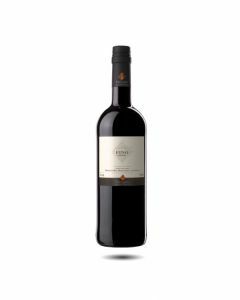 They serve as the base wine for a large range of Sherries from fino to amontillado. This is the favourite sherry of owner Jan Pettersen and has won many prizes as well as receiving great reviews. 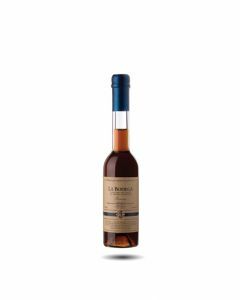 It comes from a very old Fino solera (8 years old) and is fortified with brand to 16°-18° before being added to the Amontillado solera where it ages for a further 12 years. 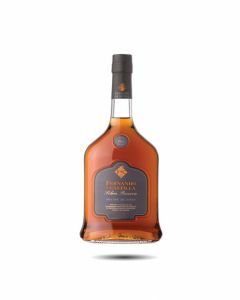 This is probably the most serious and austere Sherry in the portfolio with its rich dark gold colour with amber green hints. The wine has a wonderful balance between fresh purity and complex flavours  honey, hazelnuts, almonds, orange peel, caramel with fantastic acidity. A very special Sherry to serve with goose liver paté, tapas, chorizo and pata negra.